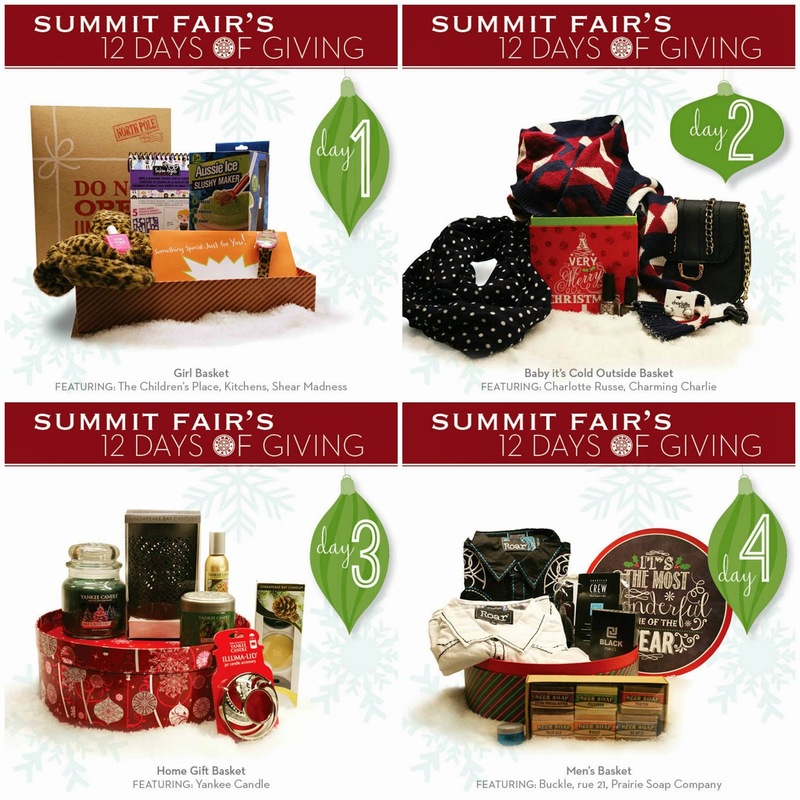 I wanted to share with all of my Kansas City readers about this absolutely amazing 12 Days of Giving Instagram Contest with Summit Fair!!! 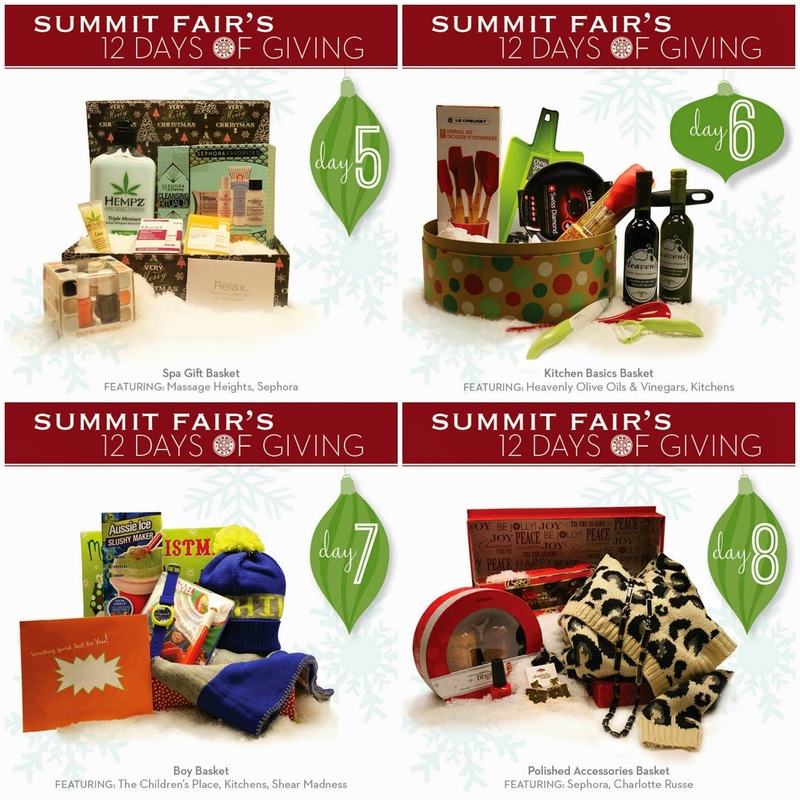 These prizes are AMAZING!!!!!!!!!!!! 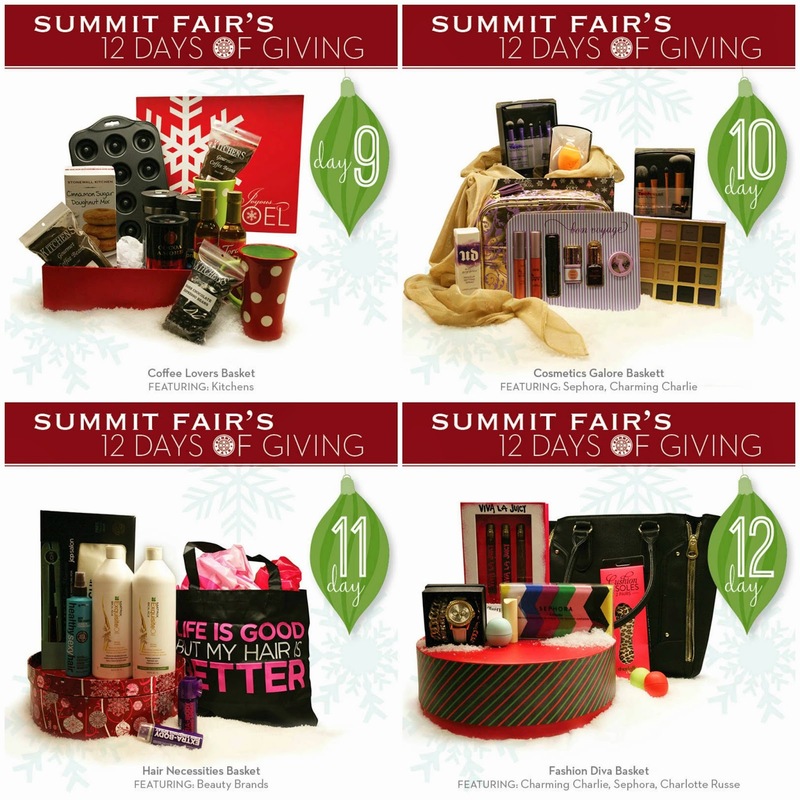 The 12 Days of Giving Giveaway will run each day from December 1st - December 12th, starting at 10 AM CST and ending at 10 PM CST on Summit Fair's Instagram page, @SummitFair. The winner will be randomly selected and notified via Instagram the following day. 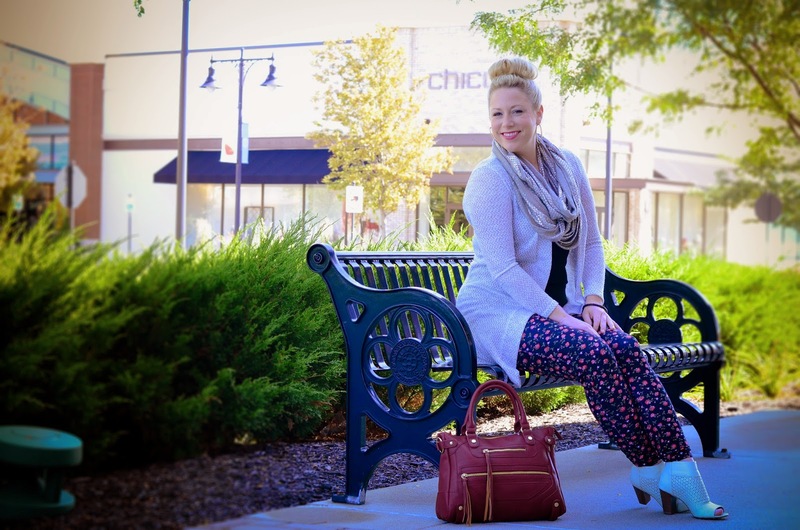 Make sure your profile is public or comment on the daily post and ask us to follow you so we can see your entry! difference in a teens life! *Comment by tagging three friends and answer the holiday themed question of the day!